Lee Sambrook is very well known throughout the elephant world and has had a lifetime’s experience working with elephants and other large mammals. He worked in two zoos before starting work at the Zoological Society of London (ZSL) in the early 1980s. 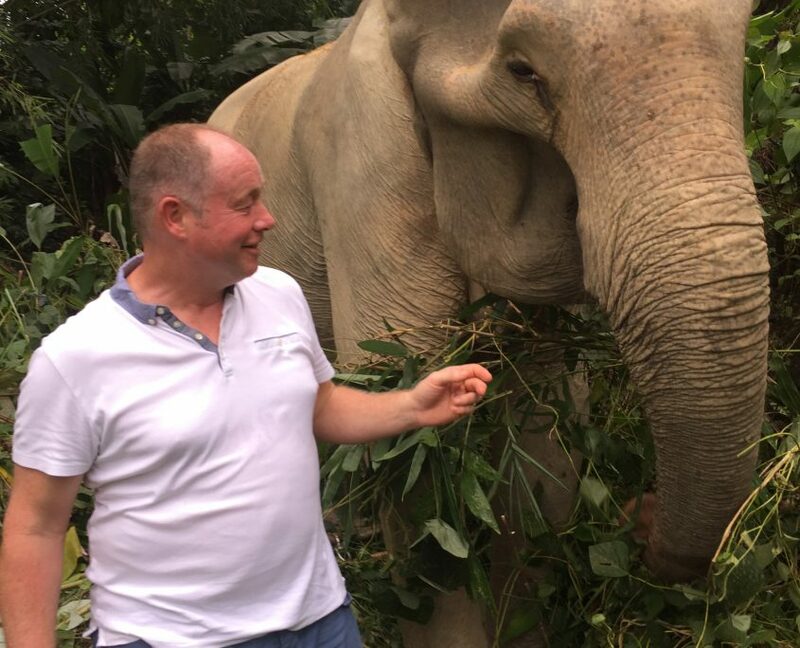 After 7 years working with the elephants at London Zoo, he moved to Western Australia as Head Elephant Trainer at Perth Zoo, Western Australia, where he spent 5 years before returning to UK as Team leader of Elephants at Whipsnade Zoo. He was promoted to Assistant Curator of Elephants with up to 11 Asian elephants under his care and 10 staff. He is particularly proud that 10 elephant calves were born during his 21 years at ZSL. He has been a consultant for several zoos around the world. He has visited our Park on several occasions and we are delighted he has now joined us as Technical Adviser. 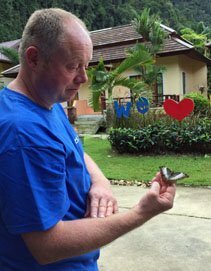 Lee is also a Technical Adviser to the Southern Thailand Elephant Foundation, a charity registered in England working to benefit the Asian elephant.